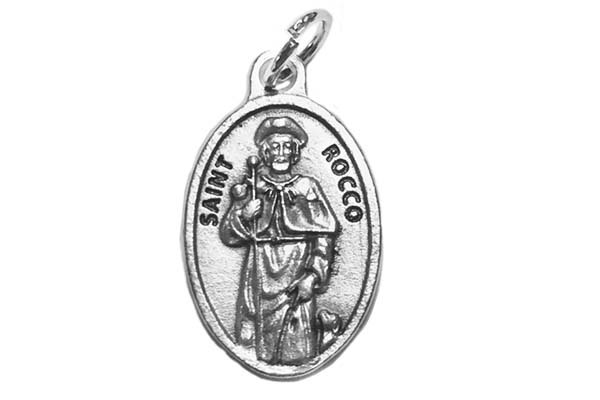 St. Rocco Patron Saint of Dogs. For information about St Rocco stop by http://angels.about.com/od/Famous_Saints/p/Who-Was-Saint-Roch.htm . . .